Approximately 1 oz. organic cardamom pods (Elettaria cardamomum). 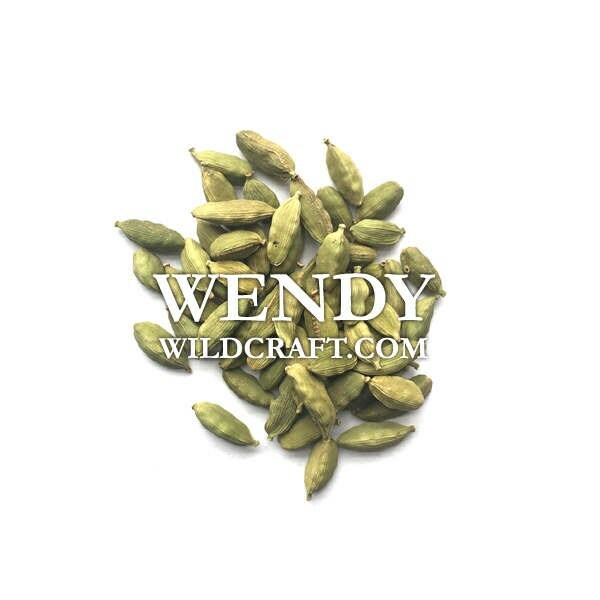 Cardamom can be used in cooking, baking, cosmetics, teas, tinctures, crafts and more! Always perfect!!! Thanks a bunch!